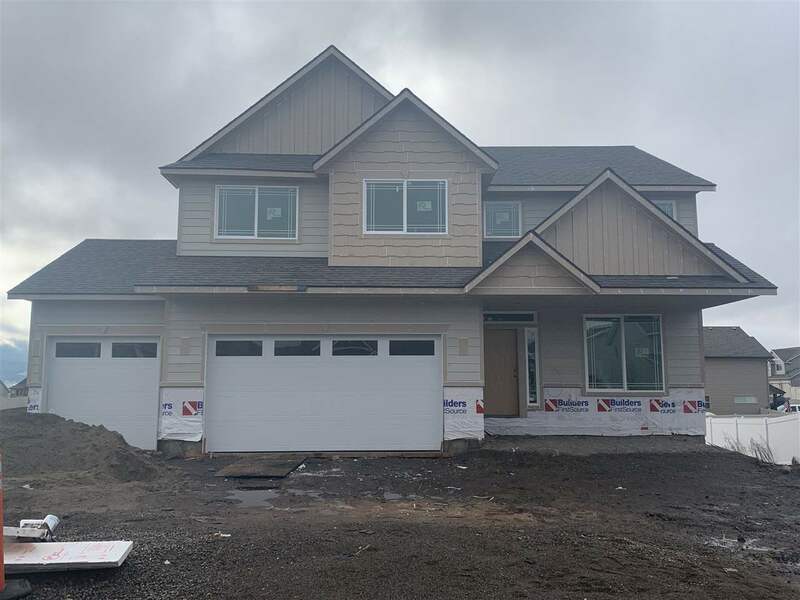 19116 E 13th Ave, Spokane Valley, WA.| MLS# 201826900 | Cooper Realty Services (509) 599-1111 | Spokane WA Real Estate | Contact us to request more information about our Homes for Sale in the Spokane WA area. The Teton by Viking - 2-Sorty home w/walk-out basement. Includes 2492 finished square feet with unfinished 1022 square foot basement. 4 BD, 2.5 BA. 9' ceilings on main fl, office w/double glass door entry, tile surround gas fire place. Squared room entries, 22x10 deck. Black Stainless steel appliances, kitchen island, Oil Rubbed Bronze hardware throughout. Master includes large walk-in closet, double sinks, shower & garden tub. Happy to meet at the design center to show all included selections & upgrades.